“Rare Candy Treatment” was a web-based comic strip that derived humor from the world of the popular “Pokémon” franchise. Written by Swedish artist Olle Johnson, who often went by the handles “Bummer” and “Bumbazzle,” the series began on August 10th, 2010, with a comic entitled “The Breeder’s Dilemma”. Pokémon Mystery Dungeon - An intricately-drawn comic book-style series with bright, colorful panels about a human who has been turned into a Pokémon. 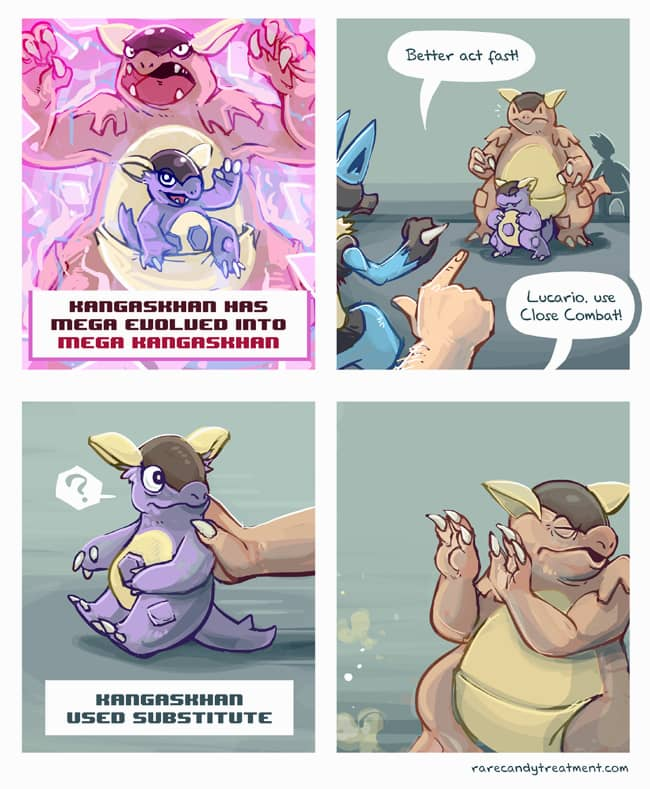 JoyReactor - An online home for various Pokémon-related memes, including simply-drawn strips that plunge Pokémon into the real world. Moképon - Updated twice a week, this strip deals with a trainer named Atticus who struggles to fit into the Pokémon world. Pokémon X - Comic made using sprites from the actual games. Jhallcomics - This site has a full Pokémon section, but also features comics about gaming and the comedy in our modern screen-filled lives. 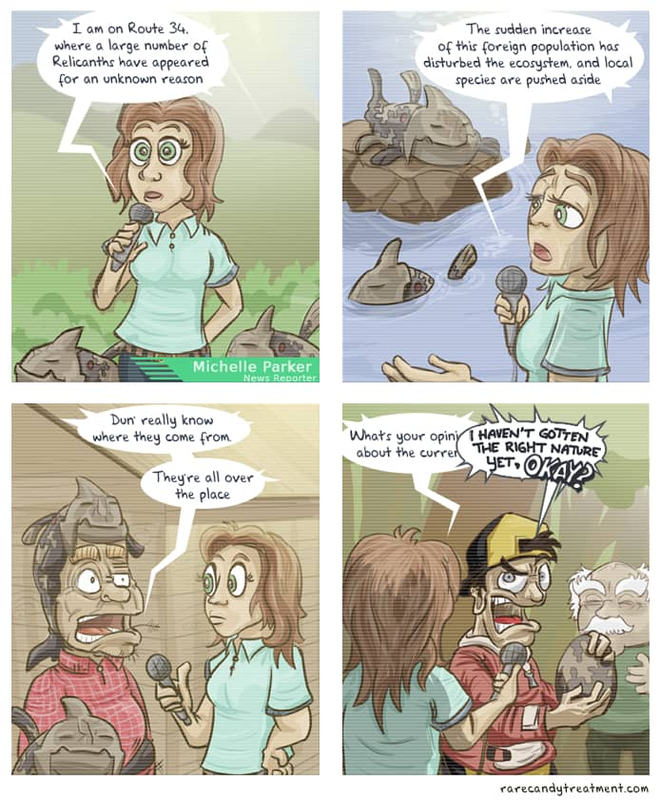 Super Effective - Black-and-white comic strip that portrays Pokémon trainers as real people forced to deal with the awkward nature of in-game interactions. Awkward Zombie - Has an archive of comics related to many video games, including Pokémon. 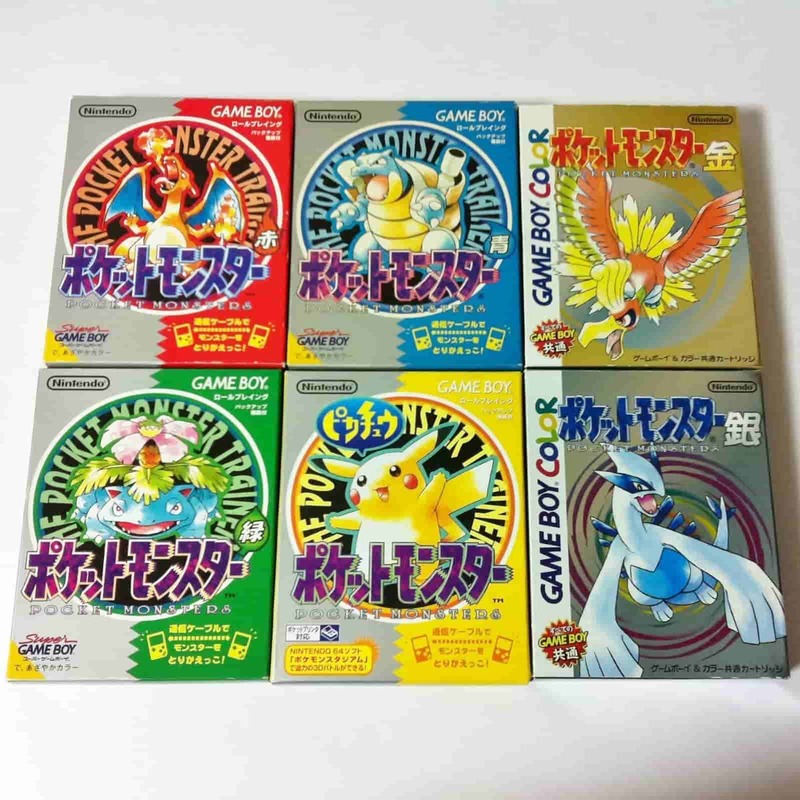 The Pokémon video game franchise began with the Japanese release of Pokémon Red and Green for the Game Boy in 1996. Since then, multiple generations of the games on a variety of systems have been released all over the world, selling more than 300 million copies and earning more than $50 billion. In addition to the games, the characters and world of Pokémon have made their way into a number of different media. 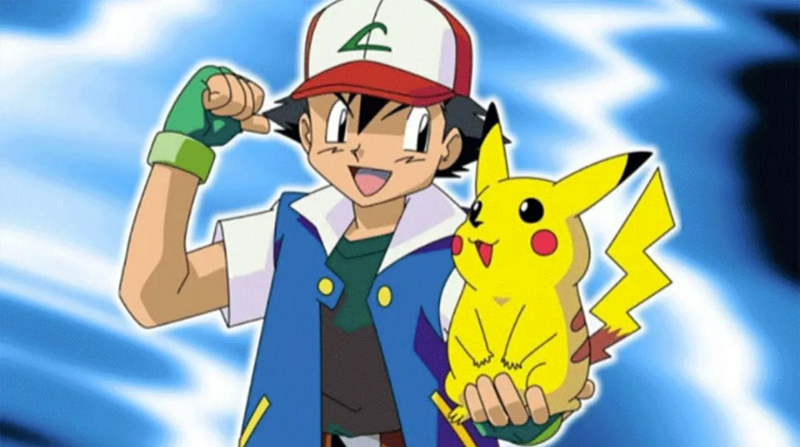 The original Pokémon animated series has spawned multiple iterations, including films and television shows airing in as many as 98 countries worldwide. 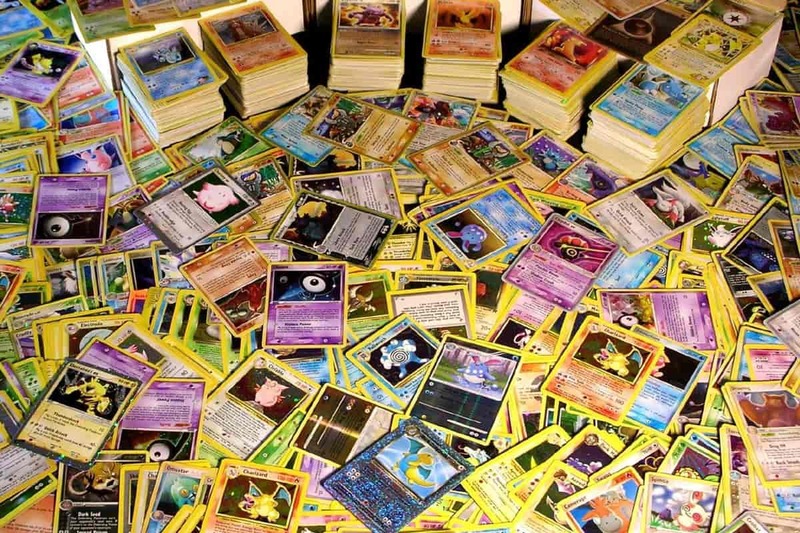 The Pokémon Trading Card Game developed a fan base of its own, with dozens of card sets available. Serious players can compete in Organized Play programs, which lead to the Pokémon World Championships, an invite-only event for the top players in the world. 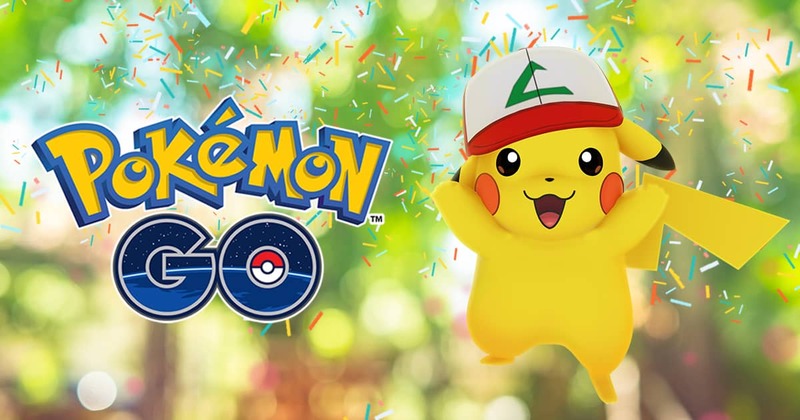 The franchise reached a whole new generation with the release of Pokémon Go, an augmented-reality game for iOS and Android devices. 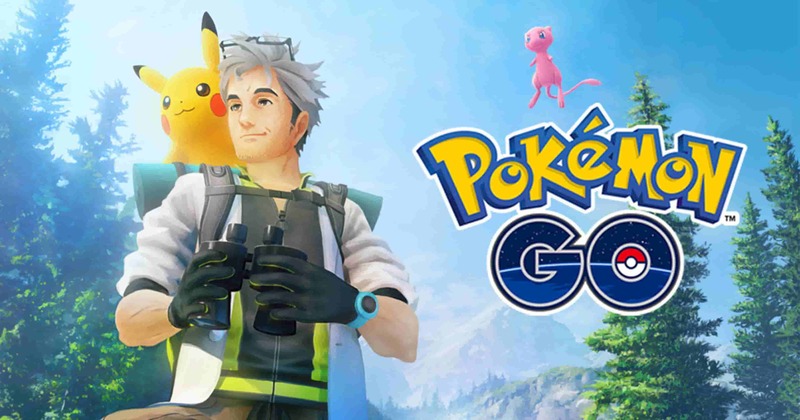 The game utilizes GPS to present Pokémon as though they are present in the real world. 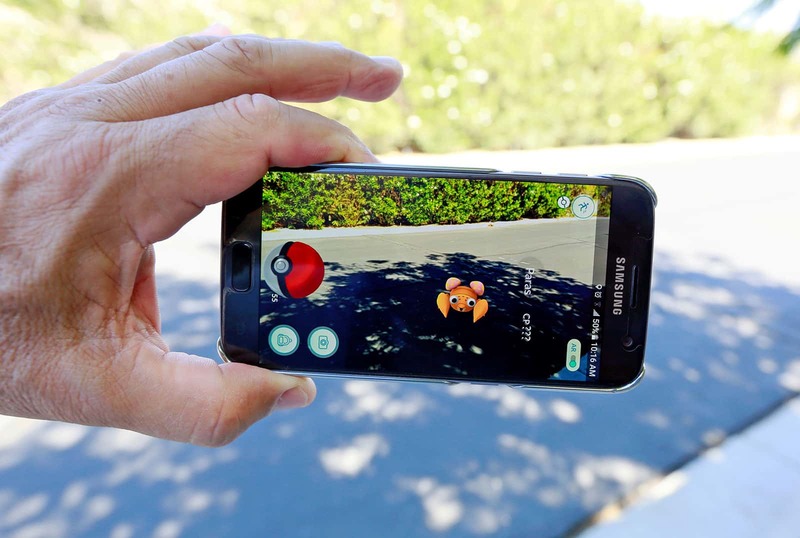 Players can explore physical space to find, capture, and train Pokémon. Upon its release in 2016, the game was a smash success, being downloaded more than 500 million times in its first year of release. People who had never before played a Pokémon game found themselves looking for creatures everywhere. Though many of those users did not stick around after the initial period of curiosity, its presence as a social media phenomenon brought Pokémon back into the cultural zeitgeist, and insured that the franchise will continue through additional games and films long into the future.